David's Tea is having a giveaway on their Facebook Page. Enter to win 1 of 2 24 Days of Tea calendars! 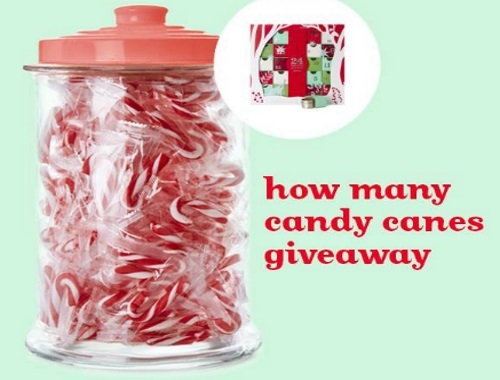 All you have to do is "like" the post linked below and comment with the number of candy canes you think are in the jar in the picture on the contest post! Two winners who guess the right number or are the closest will win! Contest closes Sunday, November 19, 2017.